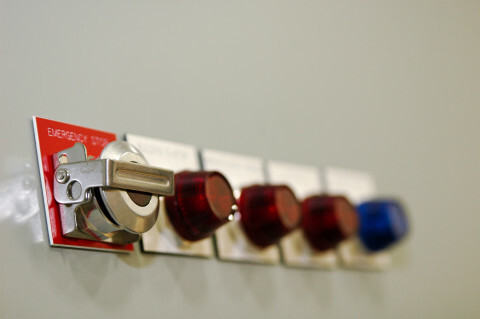 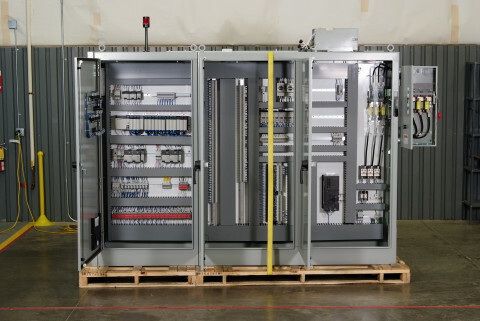 FASTechnology Group (FASTech) has over 25 years experience in both engineering and manufacturing custom control panels in industries such as food and beverage, chemical, printing, packaging, automotive and utility. 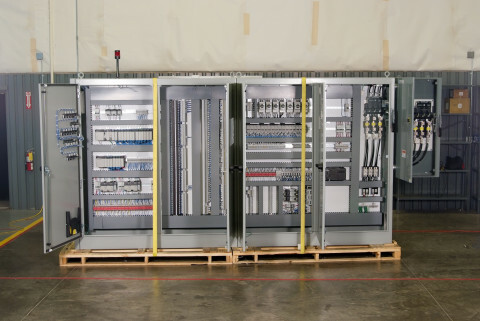 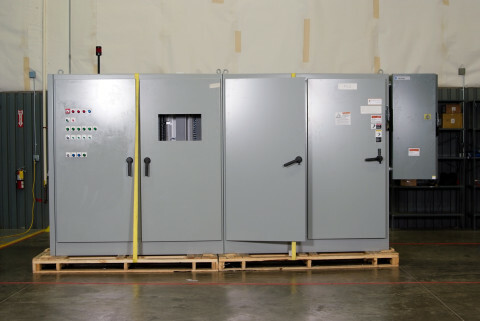 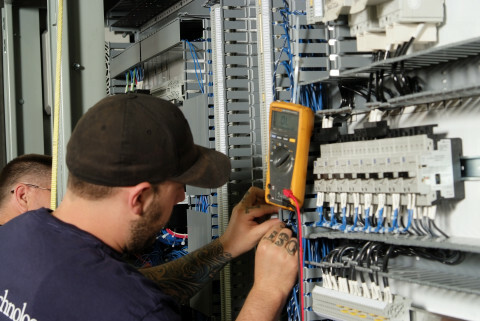 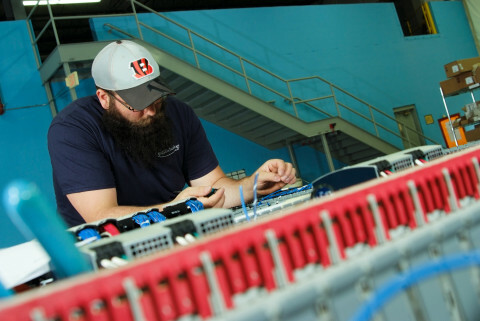 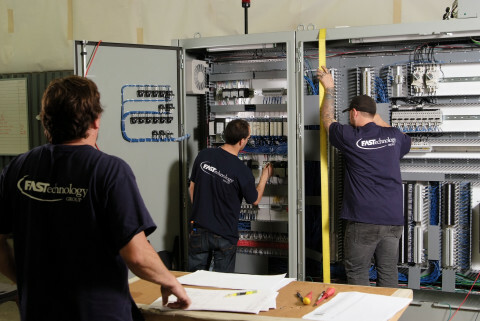 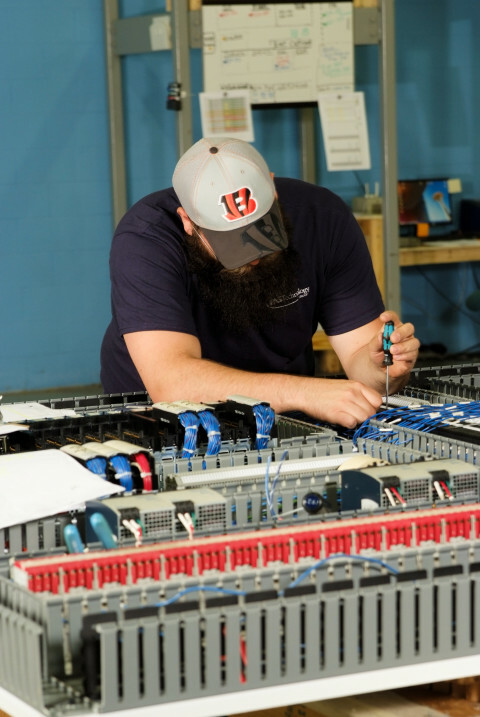 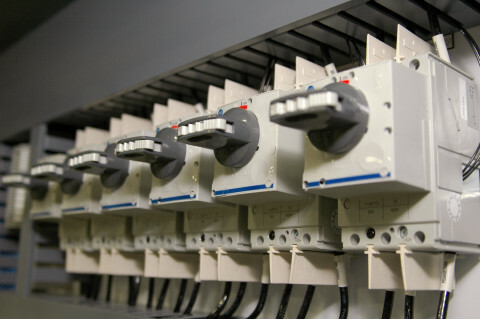 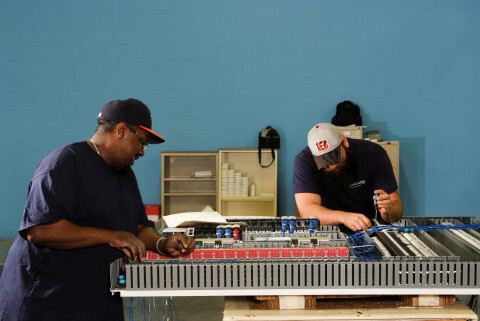 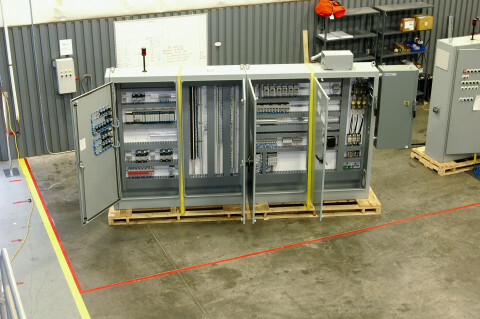 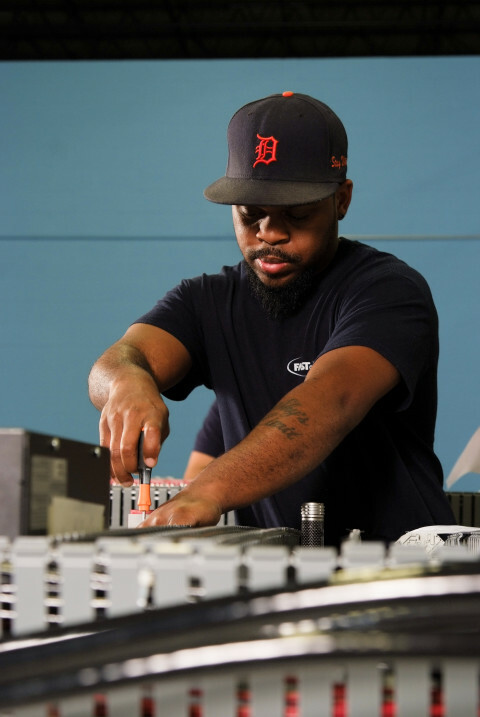 Whether your panels are pre-designed or require the assistance of a professional design engineer, FASTech will exceed your control panel fabrication project requirements. 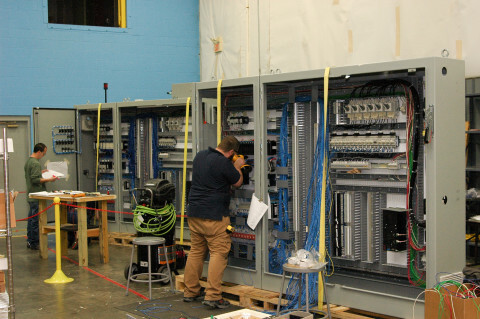 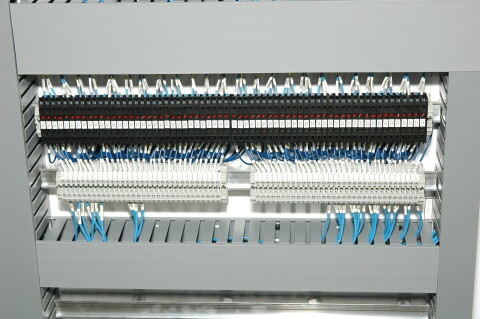 FASTech applies the latest in control technology and can offer suggestions for minimizing panel space requirements while improving control efficiency and maintainability. 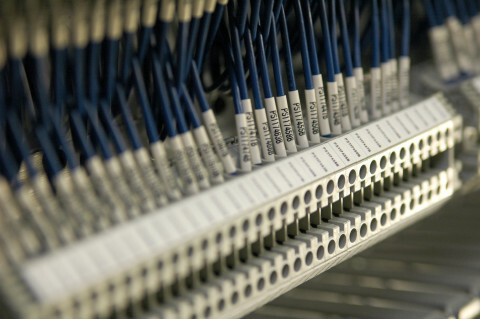 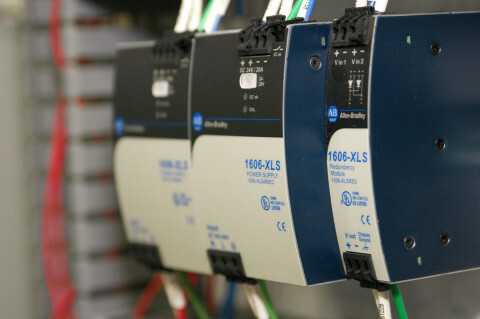 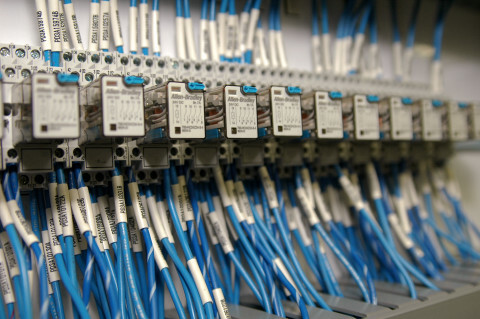 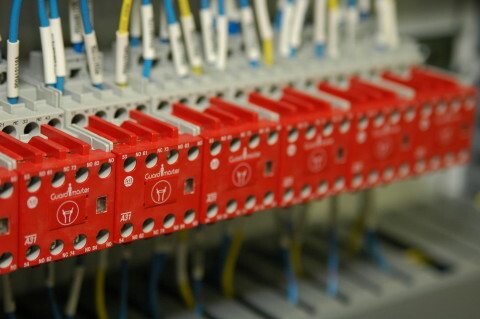 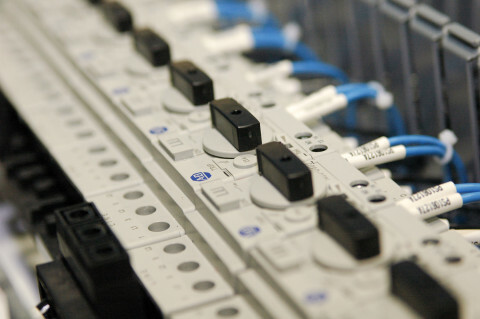 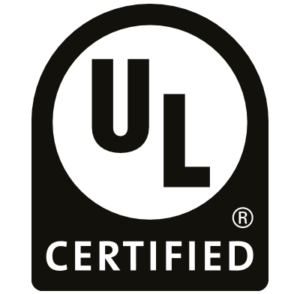 Since 1996, FASTech has been an approved UL panel provider by UL Industrial Control Panel Manufacturer # E186877.